This book is mostly intended to make Notaries who perform webcam notarizations (or Cyber-Notaries) aware of the sensible side of the cyber-environment, and how protection of the cyber-environment depends on cyber-notaries following proper steps and by developing good habits when performing cyber-notarizations. Currently, only four states have authorized this practice: Virginia, Montana, Texas and Nevada. 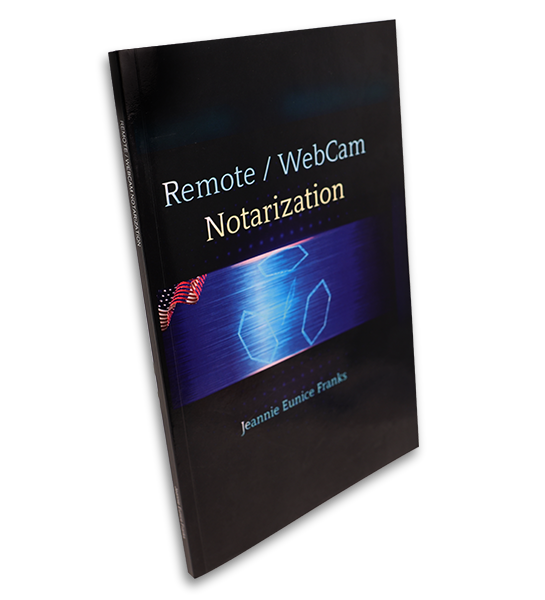 With webcam notarization, a signer personally appears before the Notary at the time of the notarization using audio-visual technology over the internet instead of being physically present in the same room. 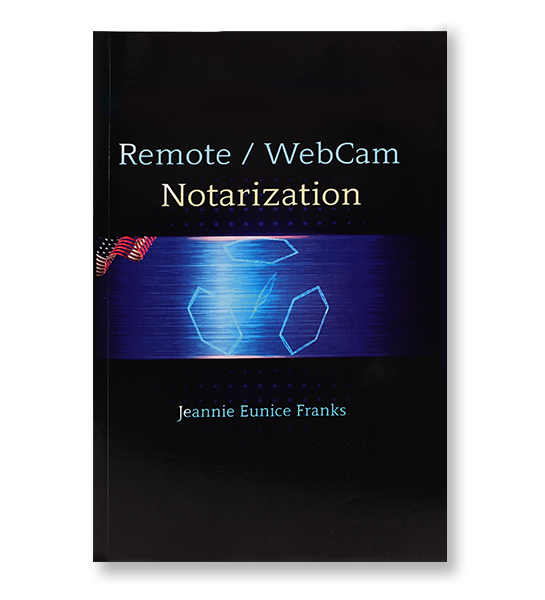 Webcam notarization is also called remote notarization or online notarization. As more states in the United States of America accept and adapt to Remote/WebCam notarization, there is a basic understanding in the process that Notaries Public need and want to keep in mind: when we deal with online transactions, we participate in a cyberspace environment. This book is mostly intended to make Remote/WebCam (or Cyber) Notaries aware of the sensible side of the Cyber-environment. It is true that there is a lot of flexibility protected by encryption; however, the cyber-environment protection will still depend on cyber-notaries following proper steps and by developing good habits when performing cyber-notarizations.